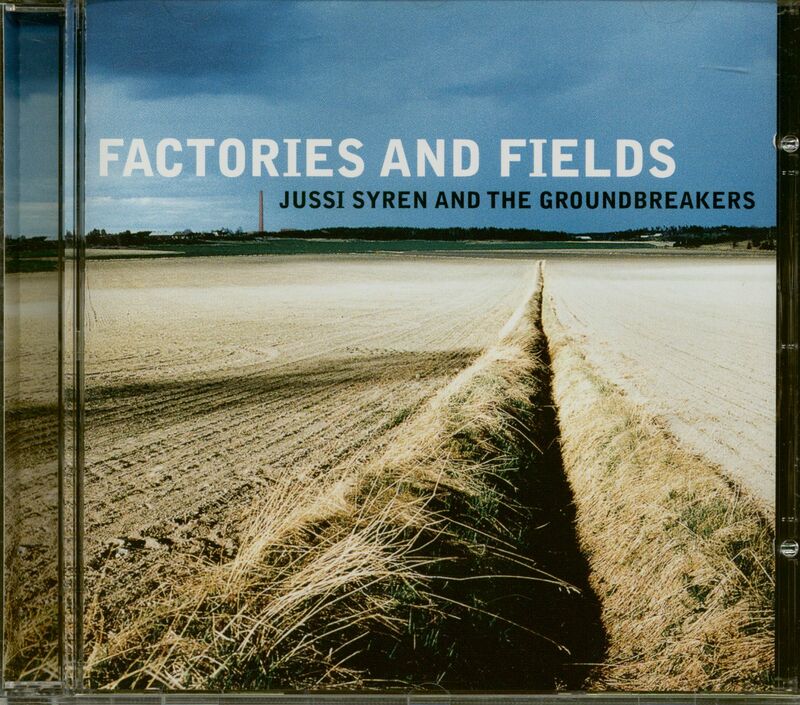 "Jussi Syren & The Groundbreakers"
Jussi Syren And The Groundbreakers has been playing their hard driving style of bluegrass since 1995. Besides their native Finland they have been performing in six European countries and nine US States. 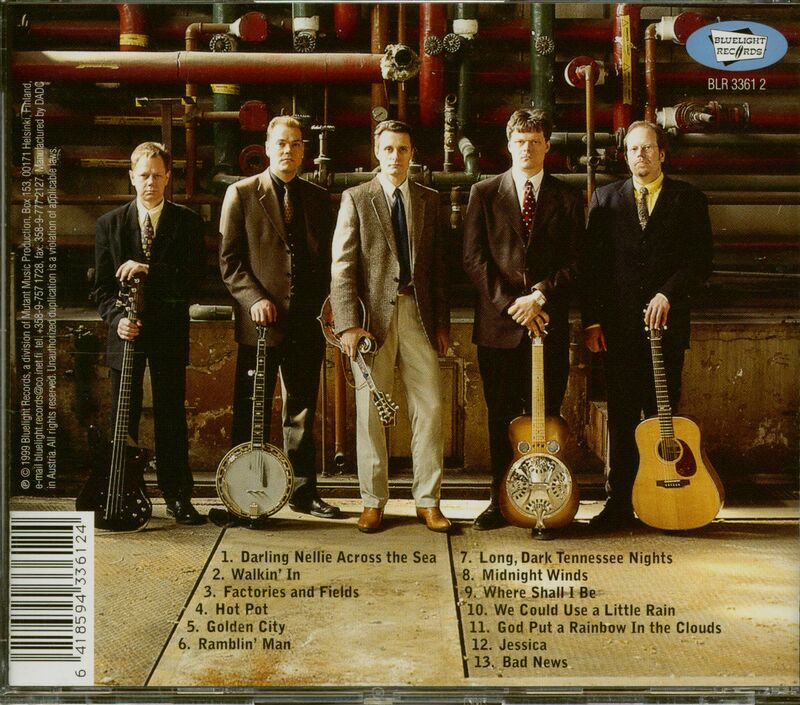 Their albums have received highlight reviews in music media – such as Bluegrass Unlimited and Country Music People. Their songs have got lots of airplay all over the world. Groundbreakers’ style is a little different from other current day bluegrass groups. Their style was born in smoky honky tonks and crowded bar rooms where you have play hard and holler loud. Even today most of the venues they play are that kind. The Groundbreakers’ sound is not far from 60’s bluegrass groups who worked in Baltimore and Detroit bars. 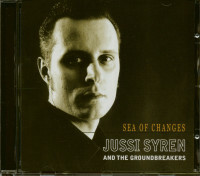 The mandolin playing lead/tenor singer Jussi Syren has been in bluegrass circles since early 80’s. His ”close to the bridge picking” and rough hewn Ralph Stanley-type vocals have become his trademarks. He is also a profilic songwriter. 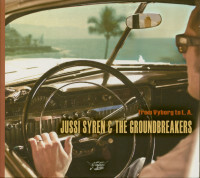 jussi-syren-groundbreakers-yhteystiedotThe banjo player/harmony singer Tauri Oksala solid picking has been compared to J.D. Crowe and Earl Scruggs still having his own bluesy licks to throw in. He is also a master in using tuners – a skill forgotten by many current pickers. A good rhythm guitar is a backbone in bluegrass music. The guitar player/harmony singer J.P. Putkonen drives the group with his strong right arm and solid bass runs. The bass singing bass player Kari Hella keeps the time with his ”on top of the beat” playing. His deep bass voice is heard on groups gospel numbers. Nelli Ikola plays fiery fiddle with the group from time to time. 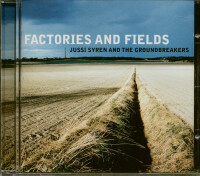 Customer evaluation for "Factory And Fields (CD)"